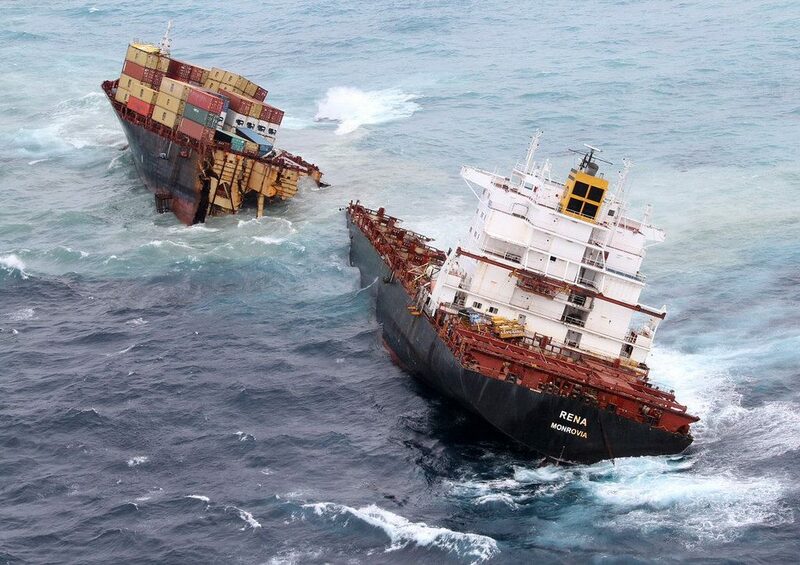 On Wednesday, 5 October 2011, at 2:20 AM, MV Rena ran aground on the Astrolabe Reef while sailing from Napier to Tauranga. The reason was due to the ship running behind schedule, and a more direct course than usual was taken towards Tauranga harbour. The captain and navigation officer were both sentenced to seven months imprisonment for their mistake. The 236 metre container ship was carrying 1368 containers and 1650 tonnes of fuel oil, 350 tonnes of which was split in the days following the accident. 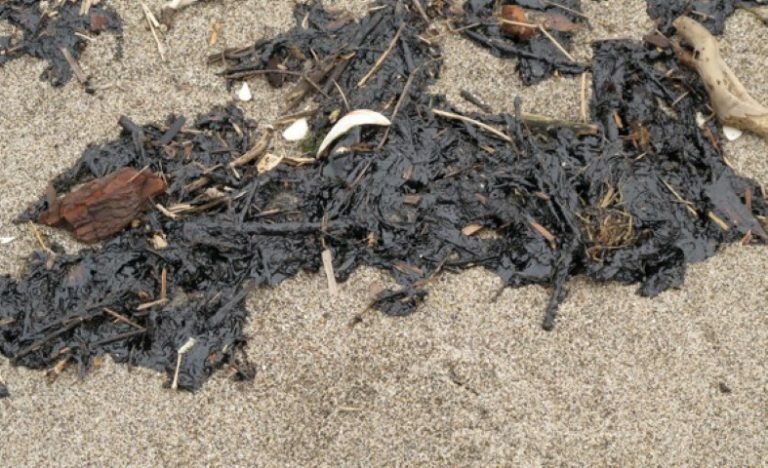 Debris and oil was washed up all the way from Great Barrier Island to the East Cape. Despite public participation in the clean up initially being discouraged due to safety concerns, the response of the public was immense, and around 8000 volunteers registered to help. It was acknowledged afterwards that they were an integral part of the clean up effort. Maketu was one of the areas worst affected by the oil and debris washing up on the beaches. 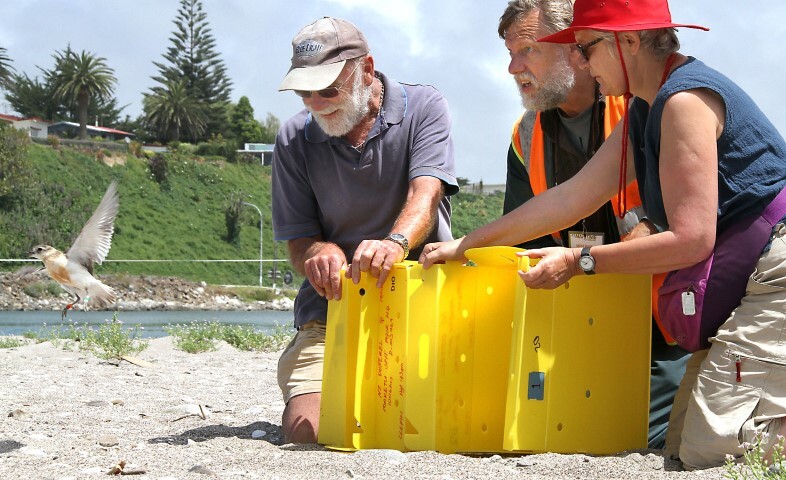 Following a meeting with Maritime New Zealand about coordinating the volunteer effort, Maketu residents felt that the response had been delayed for too long, and took it upon themselves to make a start on the clean up. Whakaue marae was used as a base to coordinate what ended up being 450 volunteers. The community truly pulled together, with local businesses donating equipment and food, many local people ensuring the volunteers were fed, and the surf club ferrying people across the estuary. The response of the people of Maketu is a testament to the close knit community, and an example of the strong ties the residents here have to the environment. Due to fears about the potentially devastating effect of oil contamination on the dotterel population, the decision was made to capture sixty birds and keep them in captivity until it was safe for them on the coast. 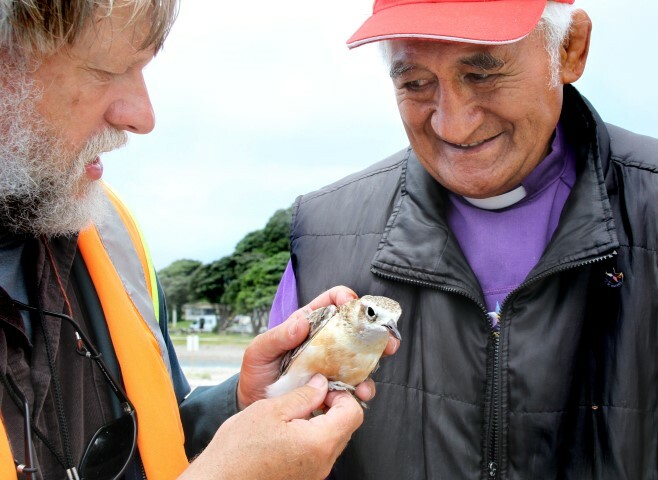 Twenty of the dotterels were from Maketu and eight from Pukehina. This was a difficult decision, and with it being only the second pre-emptive capture on record there were no guidelines for how successful the attempt would be. But it was decided that the chances of mortality were too high if the birds were left to fend for themselves. The birds were kept in captivity for 1-3 months before being released. Unfortunately, wild birds are prone to stress while in captivity, and six died from the lung disease, aspergillosis. The rest were released into the same area from which they were originally captured. 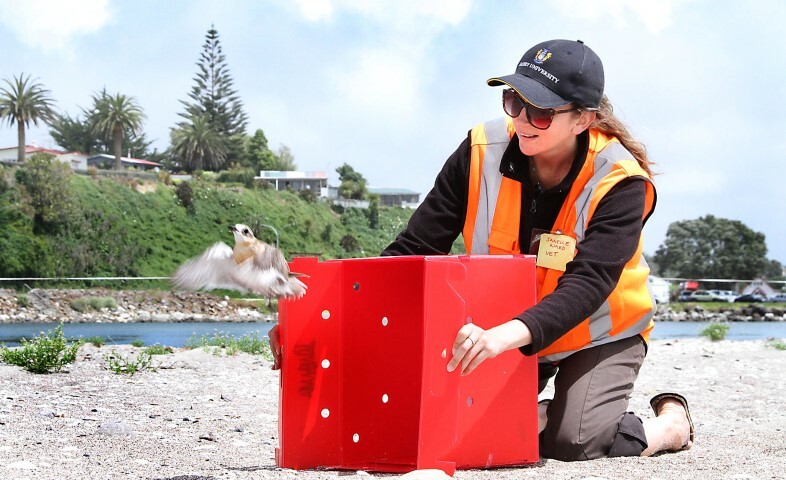 Please see this link for more information on the capture and release of dotterel during the Rena disaster.